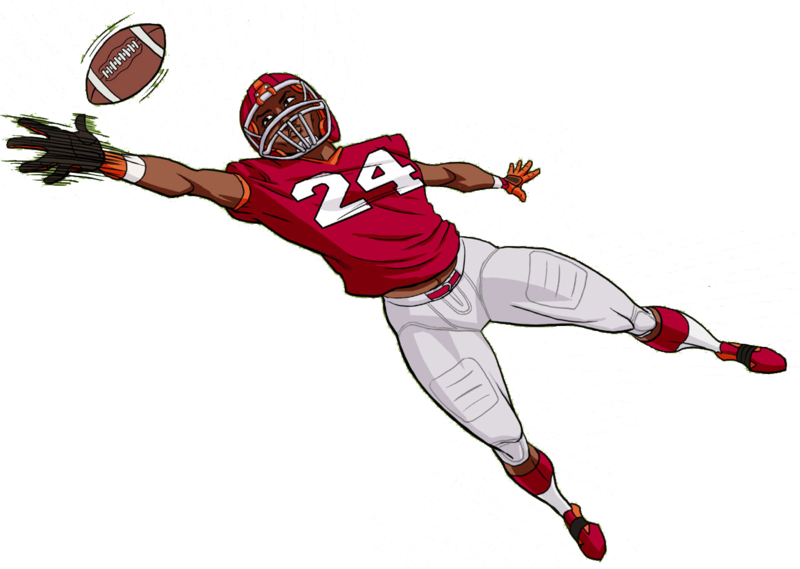 A football card game for jocks and nerds. Play some cards. Rack up points. Be the CHAMP! 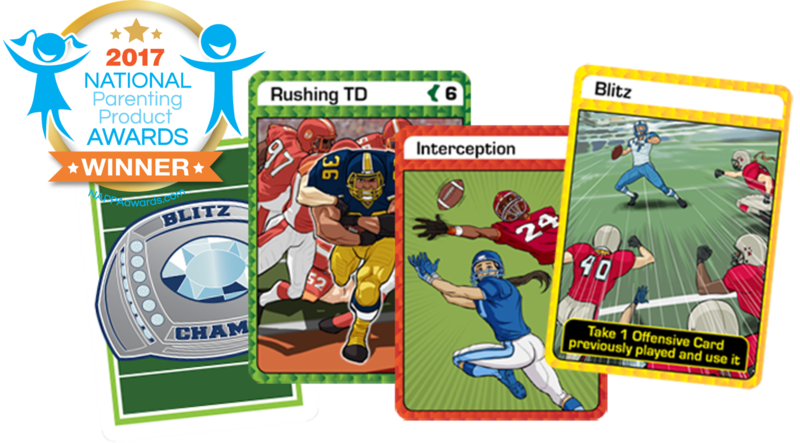 Created by two-time women’s tackle football gold medalist and national champion, Adrienne Smith, BLITZ CHAMPZ is a fun and competitive card game that teaches and tests football knowledge, strategy, and those oh so important math skills. 1. 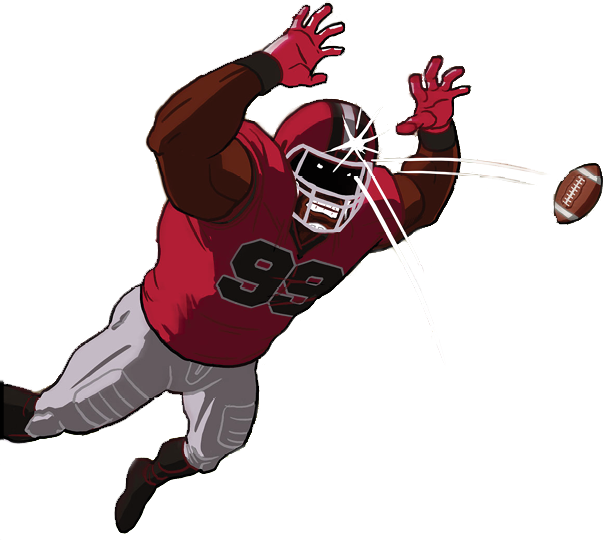 Offensive Cards are used to score points. 2. Defensive Cards are used to remove points. 3. Continuation Cards require a specific action. 4. Whoever scores 21 or more points first wins.